Cafe Pottery, Paint Socially at a restaurant near you. Come and play. Paint Socially with Cafe Pottery out at a local restaurant! 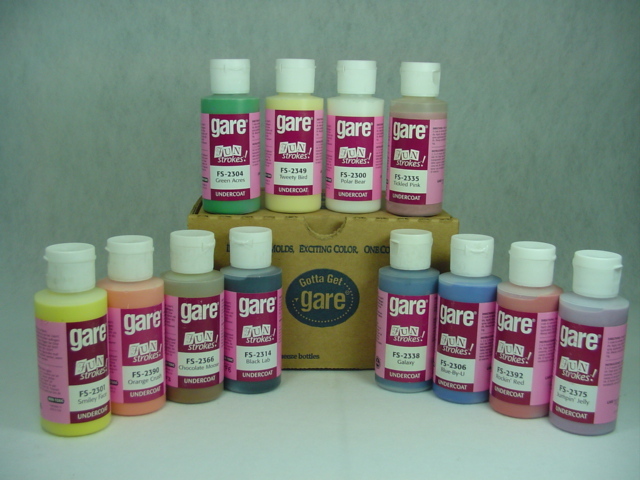 Just like acrylic, glazes have every color of the rainbow, and we provide the stencils and stamps to help you create what you want! Check out our Facebook, Instagram, Twitter, and Pinterest for great ideas as well as what other people are creating. Cafe Pottery wants to be a part of your Bar or Restaurant! Can you manage and build a team? Become a Cafe Pottery Licensee! 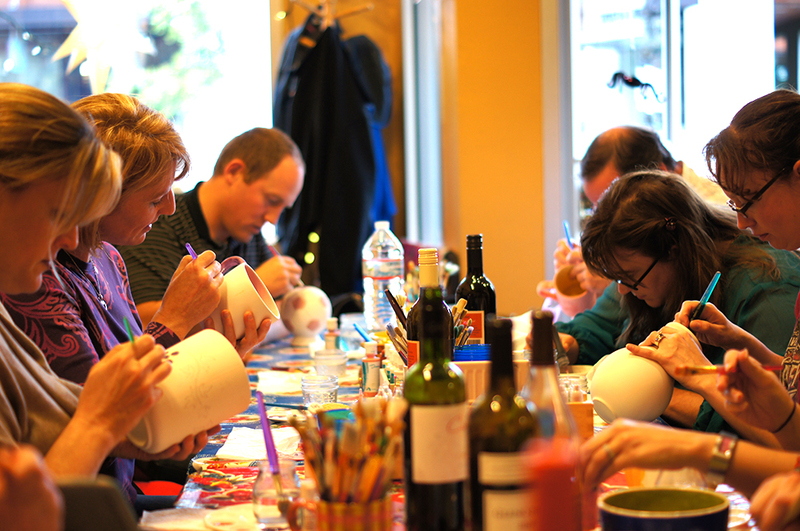 Café Pottery is different than other painting nights at local restaurants and bars. We created an event where you can artistically paint on a piece of pottery that you can use in your daily life. Drawing upon a similar page from other event holders, we utilize large spaces around your town, in fun environments with fun people to Paint Socially. 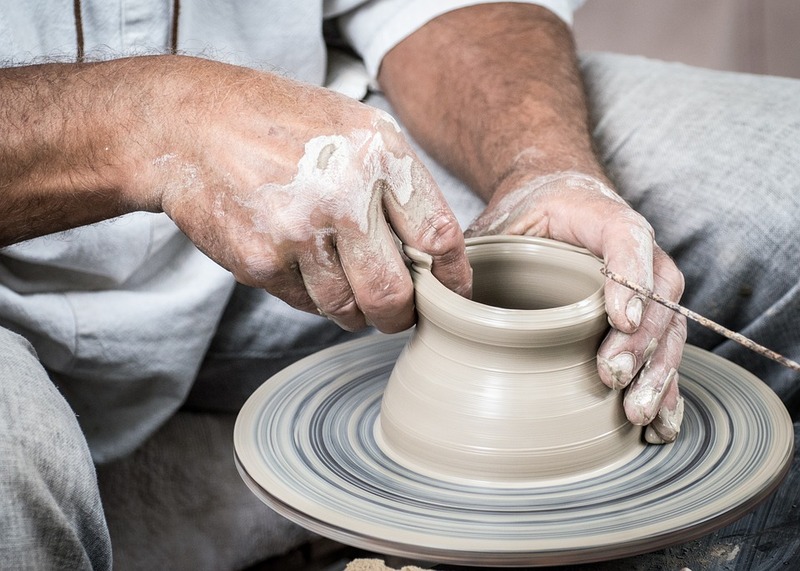 You even get to pick your pottery piece in advance when you register (prices from $15-$100) so you can start getting ideas about how you want to paint it. Every individual who registers for a class will receive a conformation email with a video link… Watch It! It shows and tells you exactly what to expect of your night out. Don’t worry, its only 2minutes long. That same link is on this page for your viewing pleasure. Café Pottery is not necessarily about creativity, heck, you don’t have to be creative at all. We provide you with a number of ideas in person, along with stencils and stamps, but please check out our Pintrist page to get some good ideas in advance. There are great ideas for guys and girls alike. Guys can paint their favorite football team’s logo on a beer stein while his lady paints flowers on a dinner plate. When you come out to Paint Socially, you know your coming to a fun, stress free, and inspirational environment where you are creating something you can use in your daily life. There are not ‘wrong ways’ or ‘right ways’, do it your way! When was the last time you held a paint brush?